First major key of skin care is cleanser. Its what is going to remove all the dirt, makeup, and impurities from the day right off of your face. But what kind of cleanser is right for you? Well if you have normal / dry skin like me than your in luck! I have found the best cleanser! I mean the best damn cleanser, literally. 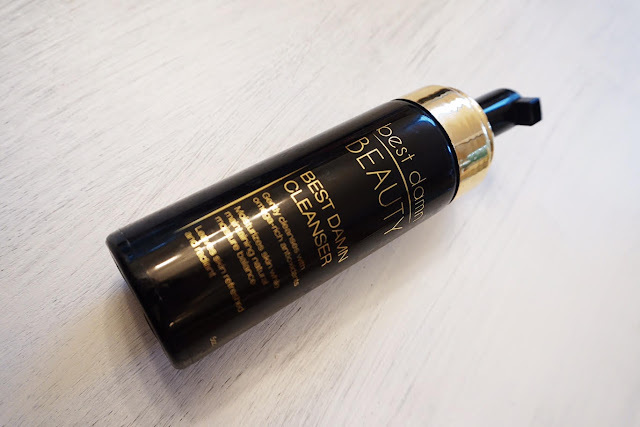 I have been using the "Best Damn Cleanser" from "Best Damn Beauty" for months now and I literally have zero complaints. 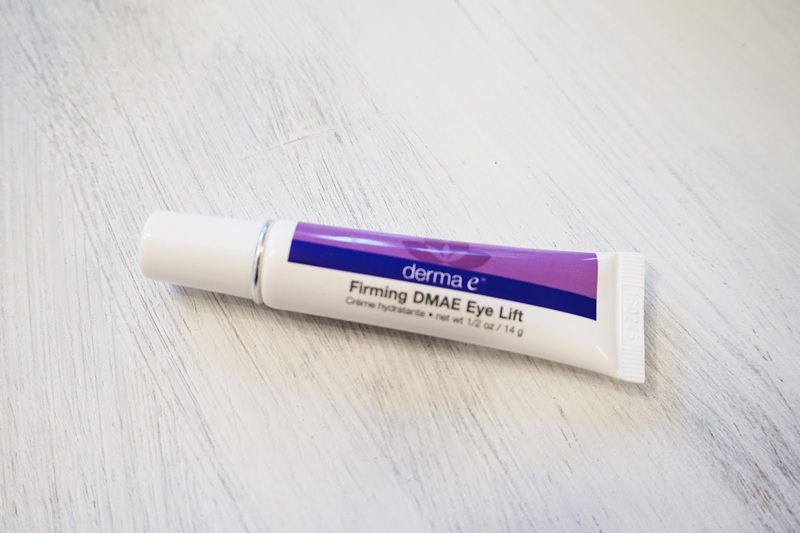 It gently cleanses with omega - rich antioxidants while moisturizing the skin keeping the natural moisture balanced. This cleanser is a foaming type of texture and seriously leaves my skin feeling butter soft after I dry my face off. I use this guy right after I take off my makeup with makeup remover wipes. Next up in my skin care arsenal is toner. Toner Balances the PH of your skin and helps prevent the skin from breaking out as well as helps protect against environmental pollutants that can have lasting effects on your skin. 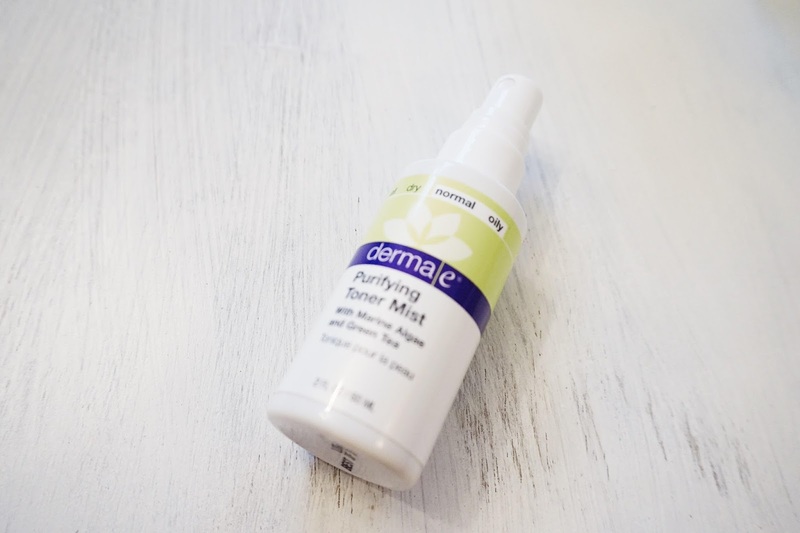 The one I have been using for ages now is the Derma E Purifying Toner Mist. I am obsessed with this stuff and the fact that it comes in a spray bottle makes everything that much more covenant! I literally just close my eyes, spray it on my face, and then massage in with a cotton pad. This next two steps are probably the most crucial part of my skin care regime. Serum and moisturizer. I cannot stress how important serum is to us dry skinned girls. Like seriously. Important!! 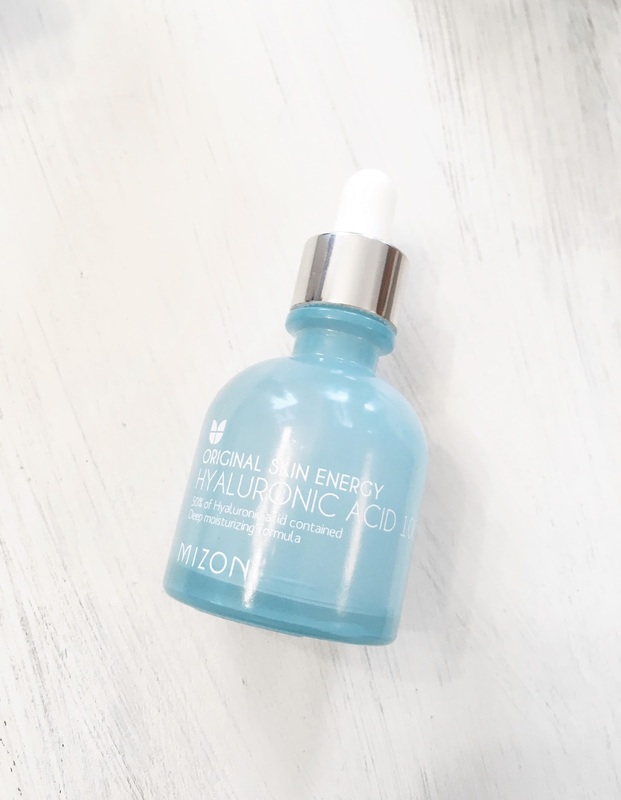 I use the Mizon "Original Skin Energy Hyaluronic Acid 100." Let me tell you guys this stuff is no joke. This bad boy is from one of my favorite skin care retailers "Peach and Lily." 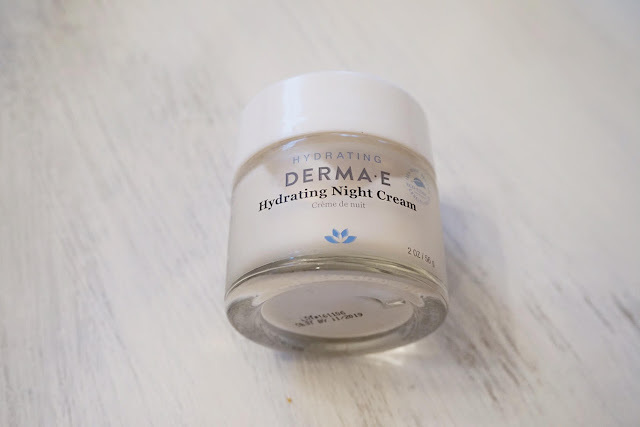 They are a hub for K skin care and between this and the "Maycoop Raw Moisturizer" that I use before my makeup, I am totally sold on there company. This serum is a super high amount of Hyaluronic acid, which has basically changed my skin forever. I use products containing Hyaluronic acid, becuase this acid is a very powerful humectant. It is a natrually occuring polysaccharide that is found in the human body. Basically it is a very vital part of keeping your skin looking plump, soft, hydrated, and for any of my more mature followers, young. Literally one gram of hyalronic acid equals six liters of water. So putting it on your face when you have dry skin, changes everything. My skin has seriously never felt better than when I started using this Peach and Lily serum and the Derma E " Hydrating night cream with Hyalronic Acid." They are literally a match made in dry skin heaven. Top 7 Red Lipsticks Perfect for Hot Summer Looks! NEW YOUTUBE VIDEO! VISUALS - "NO SERVICE." Dollhaus Beauty. Powered by Blogger.